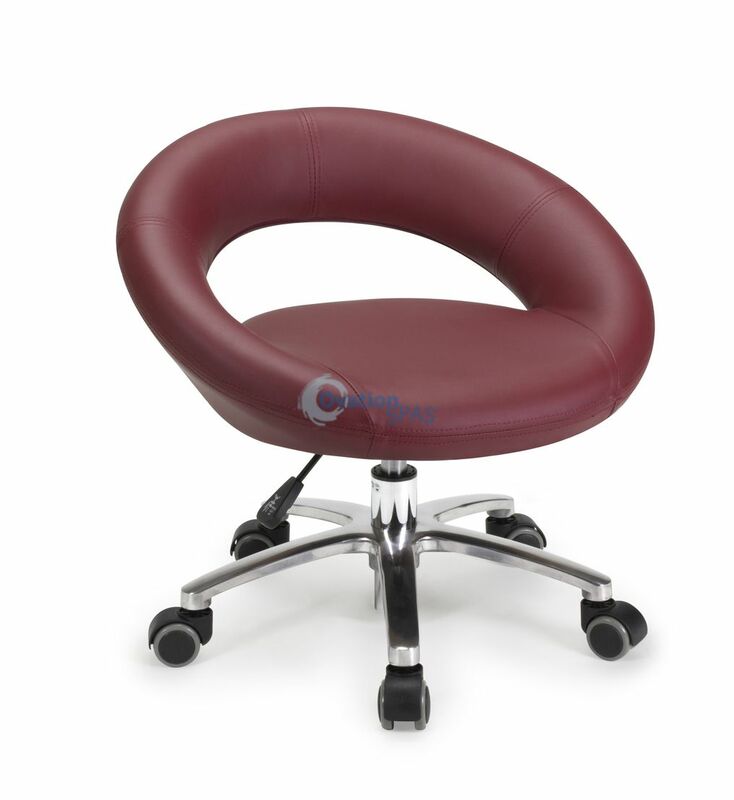 Free Shipping - Beautiful Design Technician Stool featuring extra firm back support and seat cushion. 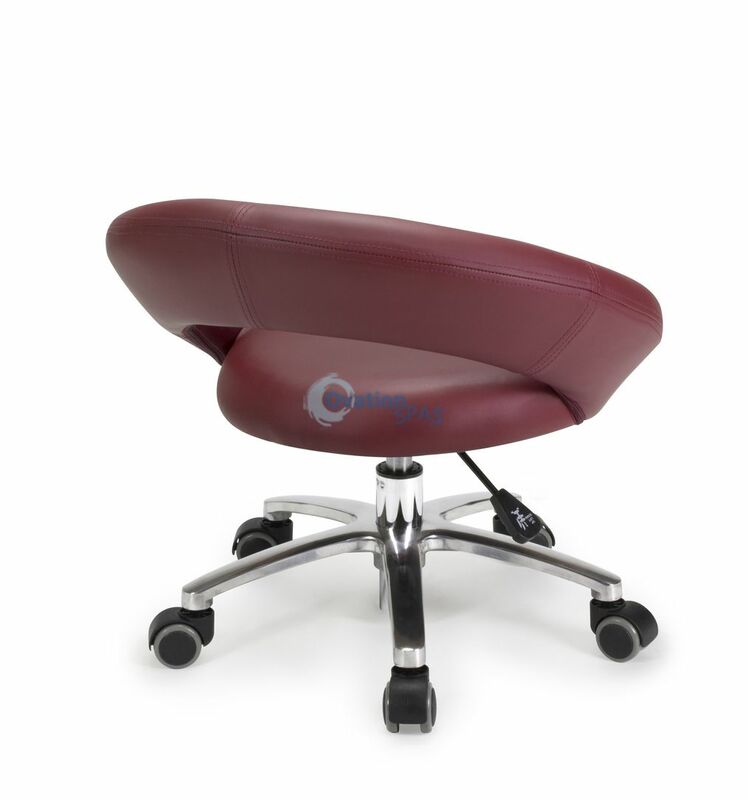 High density foam for improved elasticity for extra firm back support and seat cushion. Adjustable height adjustment lever. Silent easy roll PU caster. Available in two heights low and high technician stool for the nail table. Low Piston: 13" to 15" High Piston: 15" to 22" (Extra $15.00) the sturdy wheel base. Available in two heights low and high technician stool for the nail table.